Tell us about your dreamscape. We'll make it a reality. 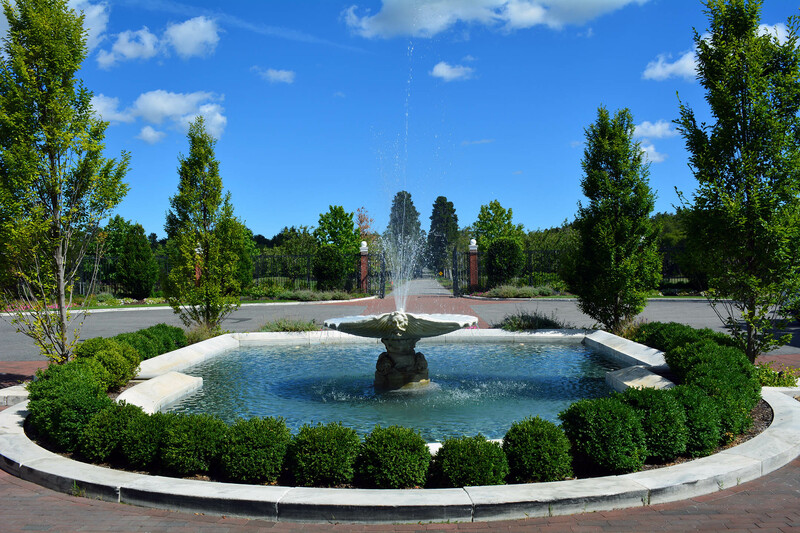 Founded in 2002, we have served countless homeowners of Nassau and Suffolk in creating their envisioned entrances and backyard oases. 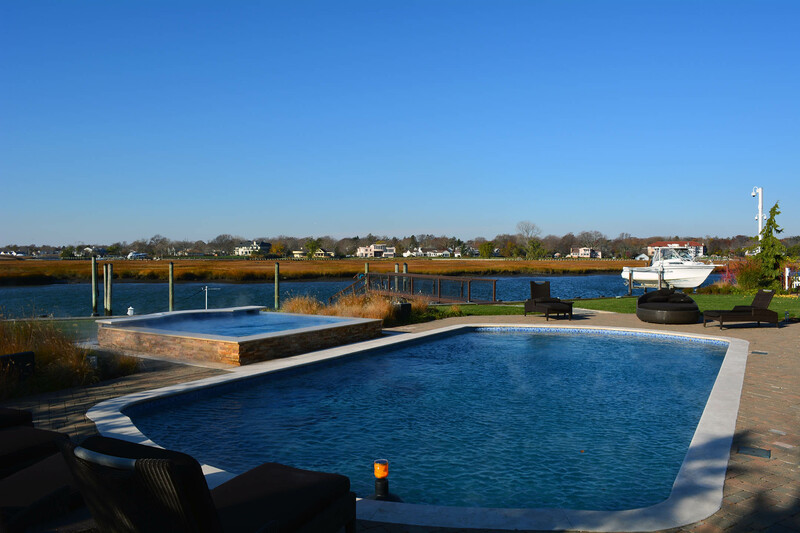 As experts in both vinyl and gunite construction, anything you dream of can become a reality when working with the skilled team at Atlantis Custom Pools and Spas. "Whether you are designing something simplistically elegant or a pool that is wildly imaginative, you can rest assured that the crew at Atlantis Custom Pools and Spas will be with you every step of the way." 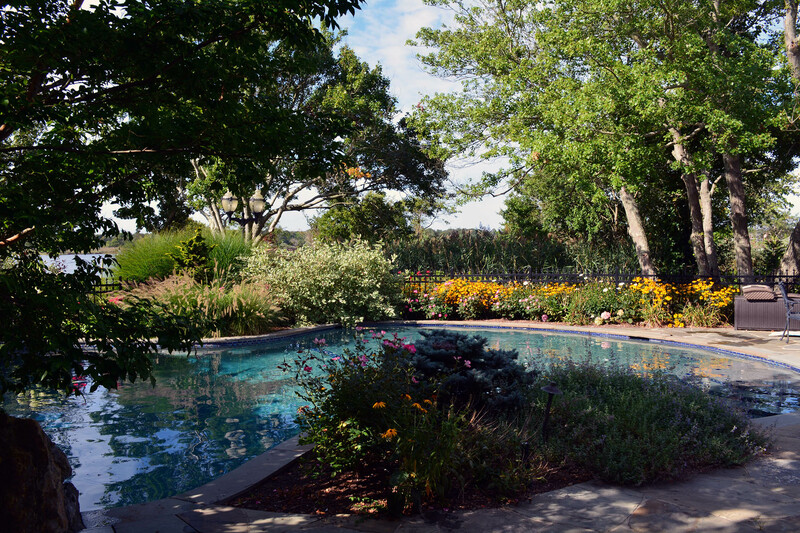 Atlantis Custom Pools and Spas is a family owned business that strives to make every project an enjoyable experience for both ourselves and the homeowner. Our staff is always available to answer any questions or concerns & our owner is involved on every project. © 2019 Atlantis Custom Pools. All Rights Reserved.